A look at how you can get your hands on a digital copy of PUBG for Xbox One. With the December 12th release of PlayerUnknown’s Battlegrounds on Xbox One, many players who’ve yet to purchase the game have been asking where they can buy PUBG digitally. Right now, only a digital preview version of PlayerUnknown’s Battlegrounds is available. This is because the version of PUBG on Xbox One is currently in an unfinished state. Impatient to try your hand at PUBG on Xbox One? Read on to find out how to buy PlayerUnknown’s Battlegrounds for Xbox One! 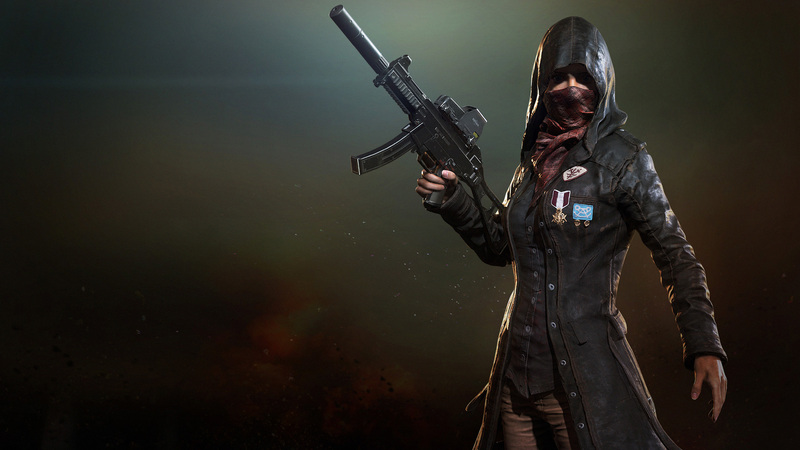 Below, we'll explain how you can buy PlayerUnknown's Battlegrounds on the Xbox One. For those wondering how to buy PlayerUnknown’s Battlegrounds on Xbox One, it’s worth noting that as of the time of this writing, only a digital preview version of the game is available. For a full physical copy, fans will have likely to wait until mid-2018. To purchase the digital preview version of PlayerUnknown’s Battlegrounds for Xbox One, click here to navigate over to the official Microsoft Store page. There, you’ll be given the option to purchase the PlayerUnknown’s Battlegrounds Digital Preview Version for $29.99. Additionally, you can search for “PlayerUnknown’s Battlegrounds Digital Preview Version” on your Xbox One console and purchase the game that way. Once purchased, you’ll need to download a 5.42 GB file before you can load into the game. After that, you’re free to dive into PlayerUnknown’s Battlegrounds on Xbox One and explore the game's new Miramar desert map. Having a hard time with the controls? Click here to review our guide on PUBG’s Xbox One controller layout! By reading through this guide, you should now know how to buy PlayerUnknown’s Battlegrounds on Xbox One.